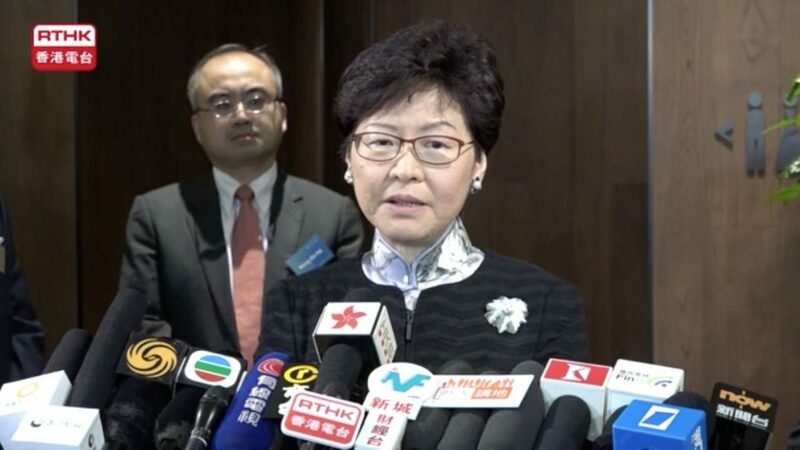 Chief Executive Carrie Lam has said she feels regret and disappointment after the Legislative Council failed to pass a motion proposed by the government over the controversial joint checkpoint arrangement for the Guangzhou-Shenzhen-Hong Kong Express Rail Link. Although the motion is non-binding, Lam had said the government would only begin procedures needed to implement the arrangement after it was debated at the legislature. 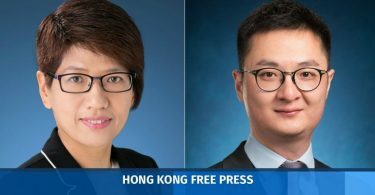 The mechanism will involve “leasing” land to China and effectively giving up Hong Kong jurisdiction across a quarter of the West Kowloon terminus for faster immigration procedures performed by mainland law enforcement agents. 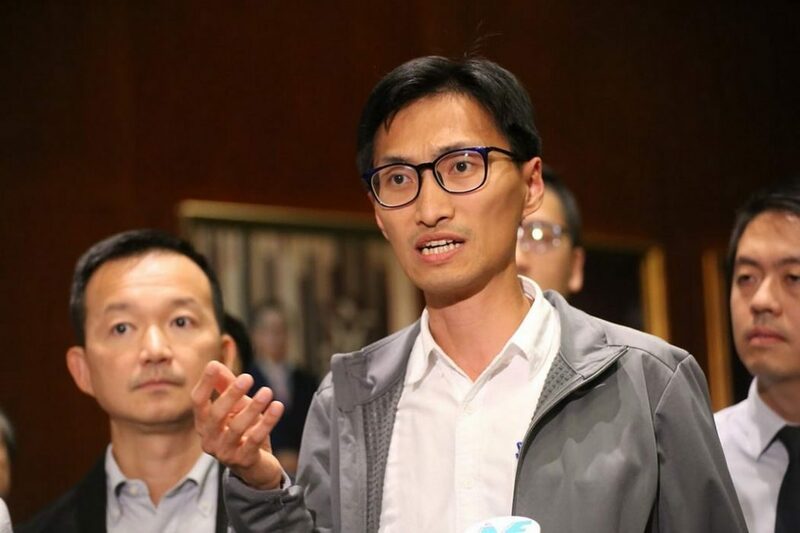 Addressing the last-ditch attempt by lawmaker Eddie Chu to stall the debate by invoking Rules of Procedure 88 (1) and demanding a debate to request the media and public leave the Legislative Council chamber, Lam said that society will form its own opinion on what is right. 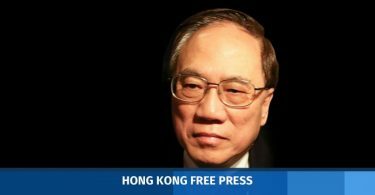 In response to Lam’s comments, Chu said, “If Carrie Lam thinks that she can divert attention and the public will forget the problems concerning her, I hope she also [considers] that while the public has expectations towards pan-democrats, they also have expectations towards her and the government,” claiming that the government lacked transparency over the issue since 2008. Lam said that LegCo President Andrew Leung had drawn a line in allocating 30 minutes for discussion over Rules of Procedure 88, and – as such – she believed that the motion is very likely to pass on November 15 – the next session. Following that, she said, the government will commence its three-step process to implement the arrangement.